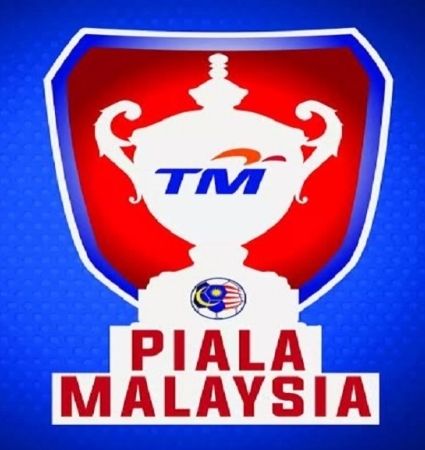 Live streaming malaysia cup today on 5 august 2018. JDT vs Misc Mifa at stadium larkin Johor Bahru 9 pm. Group C which is JDT , MISC MIFA, KELANTAN and KEDAH. That would be a tough team for misc mifa to compete this team. But in football nothing is impossible. LIVE STREAMING JDT VS MISC MIFA 5 AUGUST 2018.